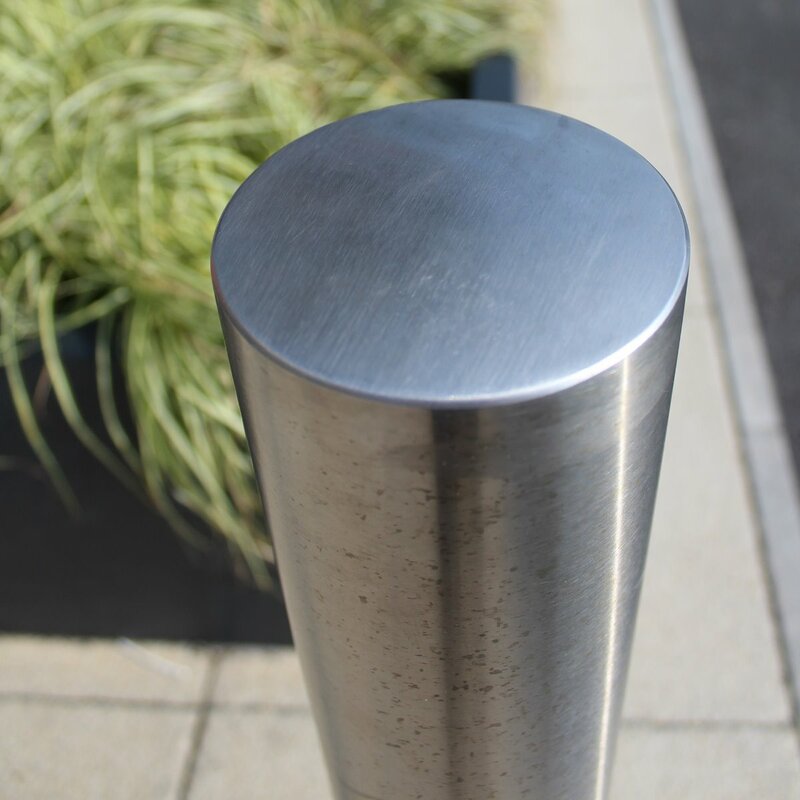 The standard Stainless Steel Bollard is one of our most popular bollards we offer. 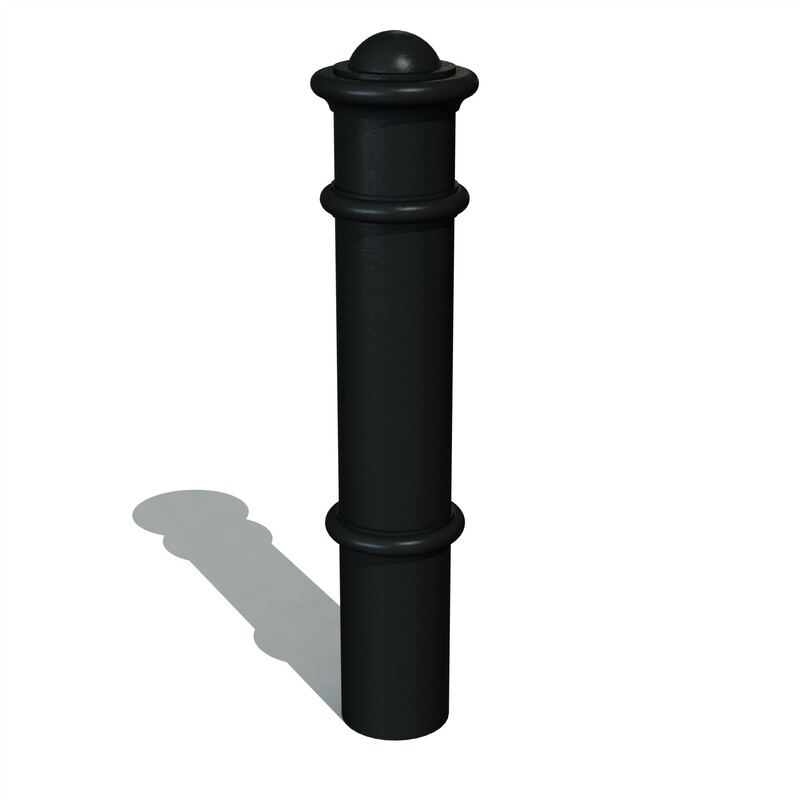 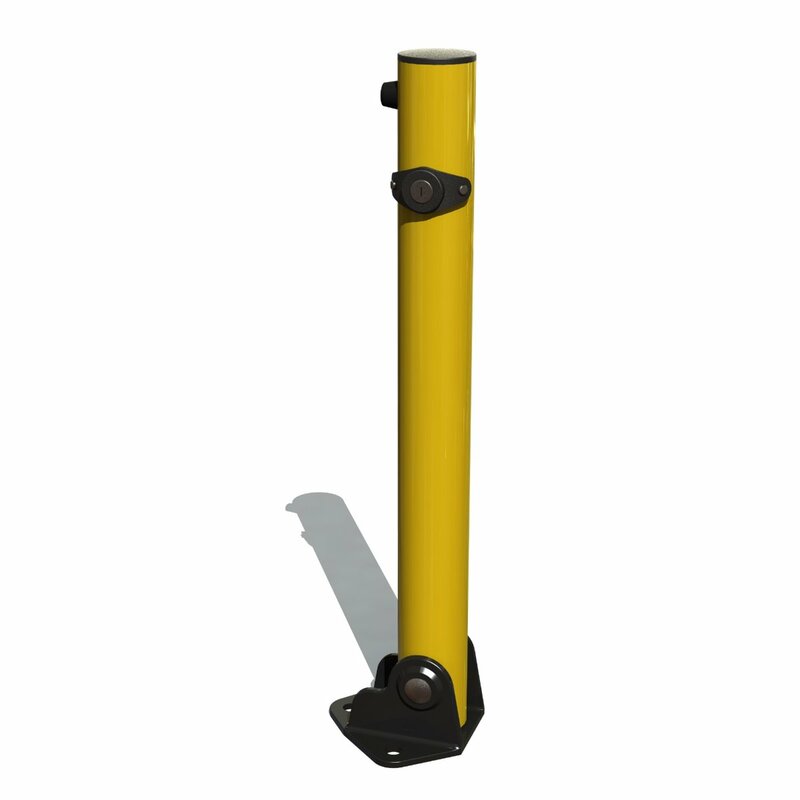 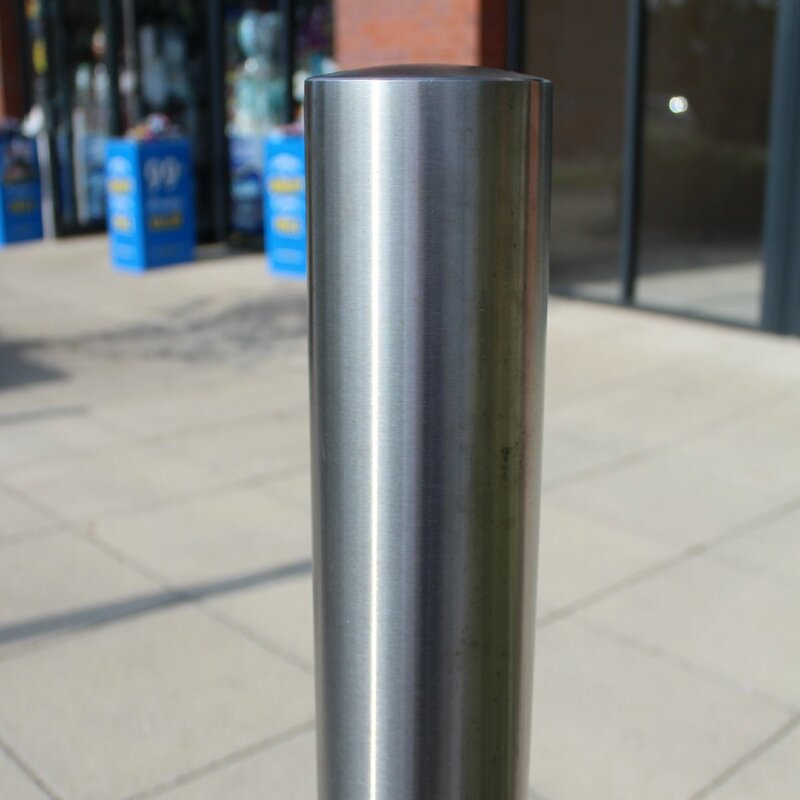 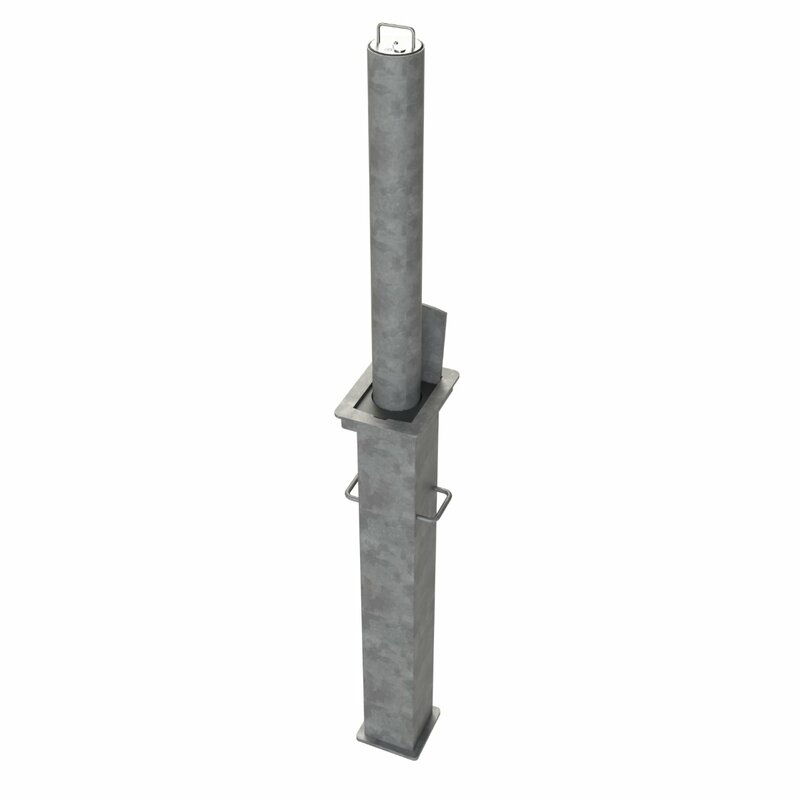 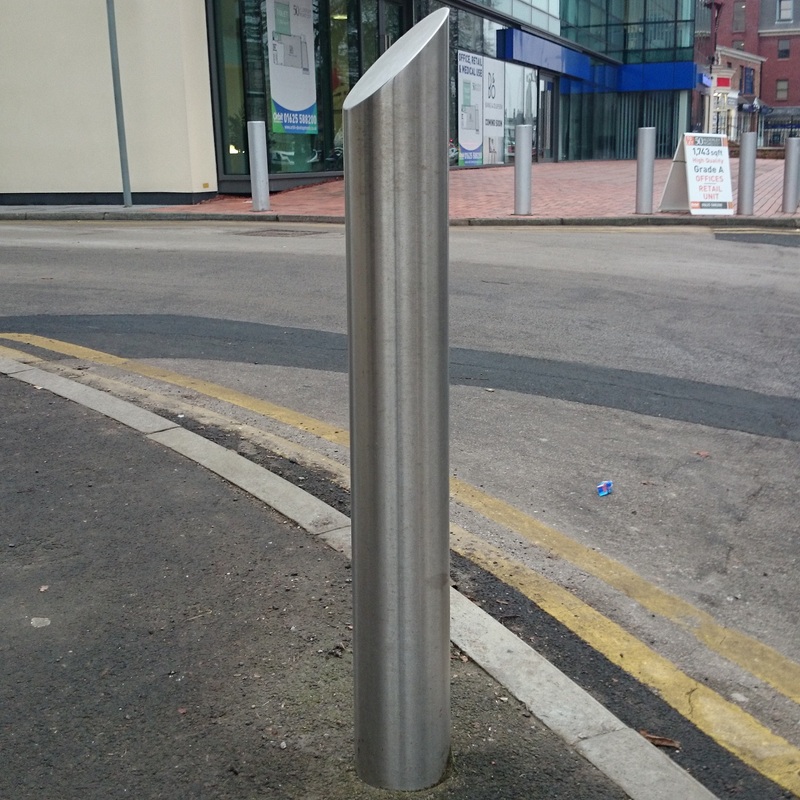 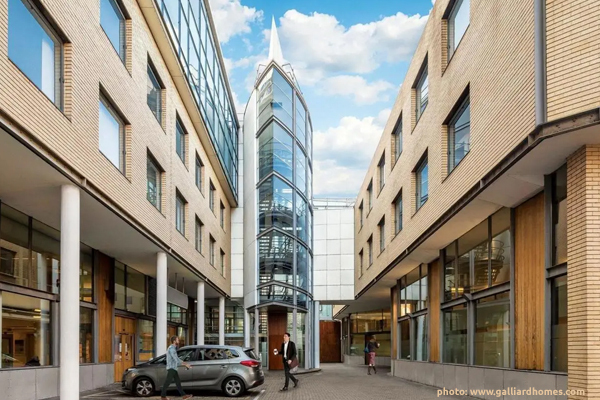 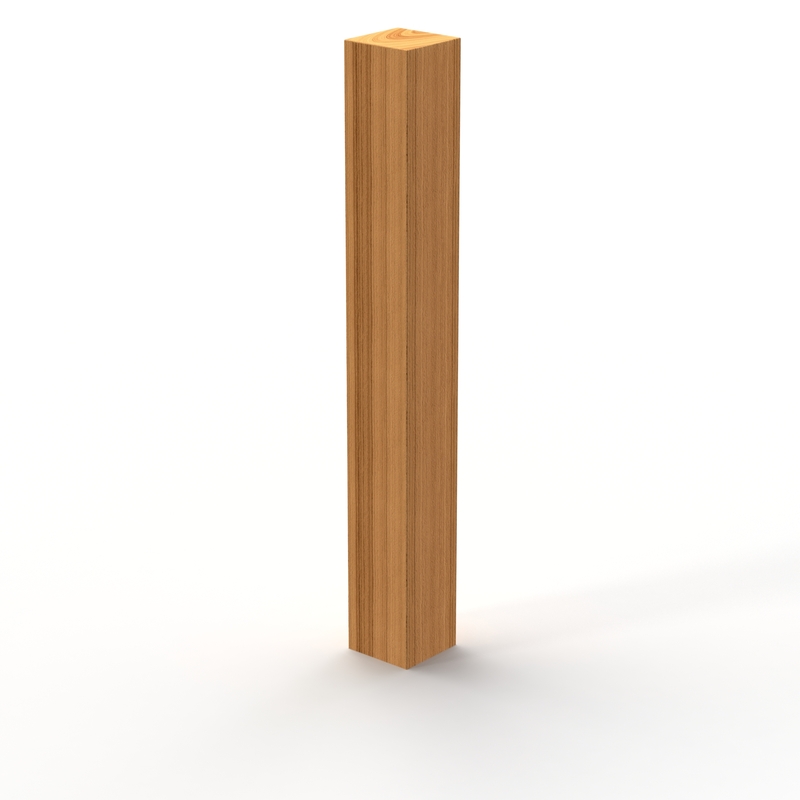 This bollard has been used in wide range of projects from shopping centres, town centres and petrol stations. 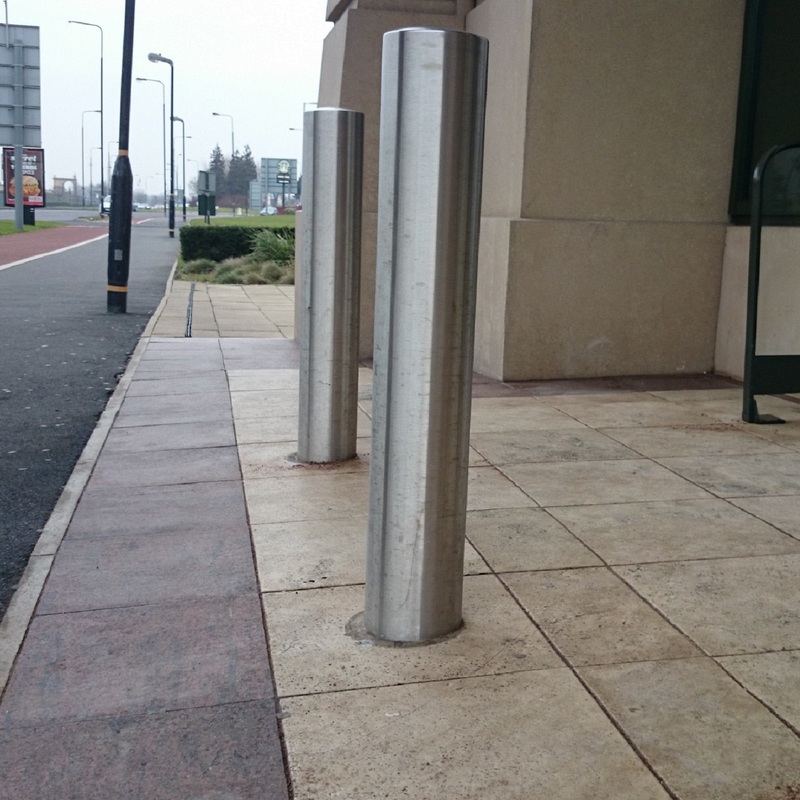 We are able to provide a range of different sizes from 48mm all the way up to 323mm. 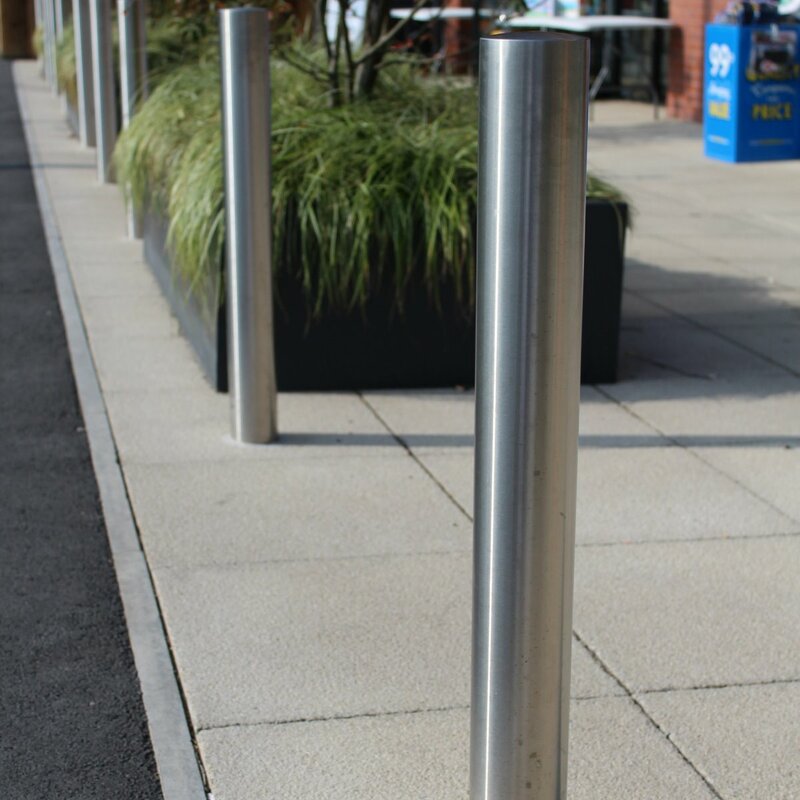 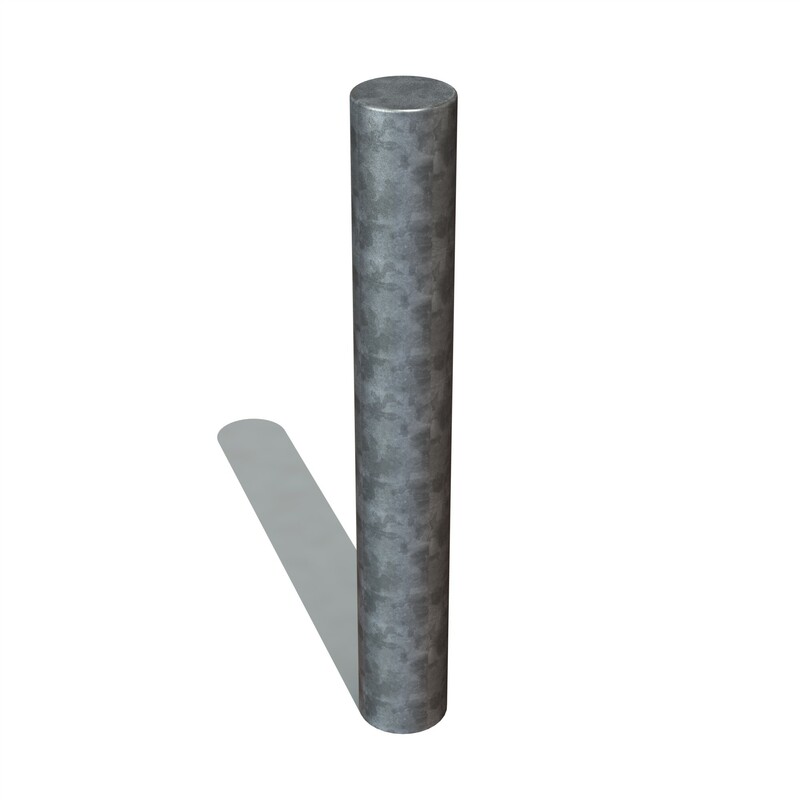 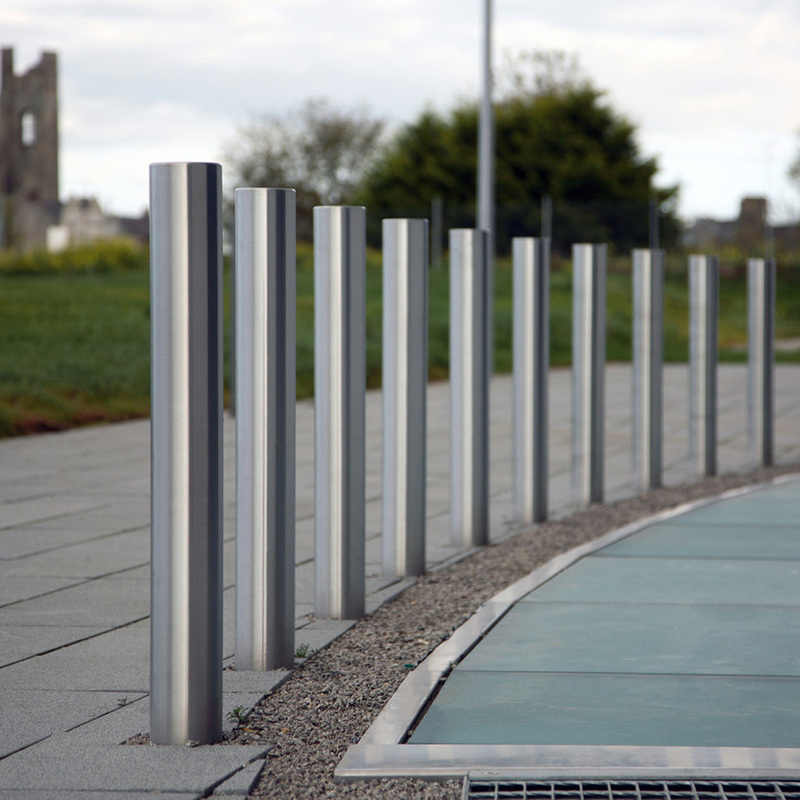 Our Stainless Steel Bollards are available in a wide range of lengths. 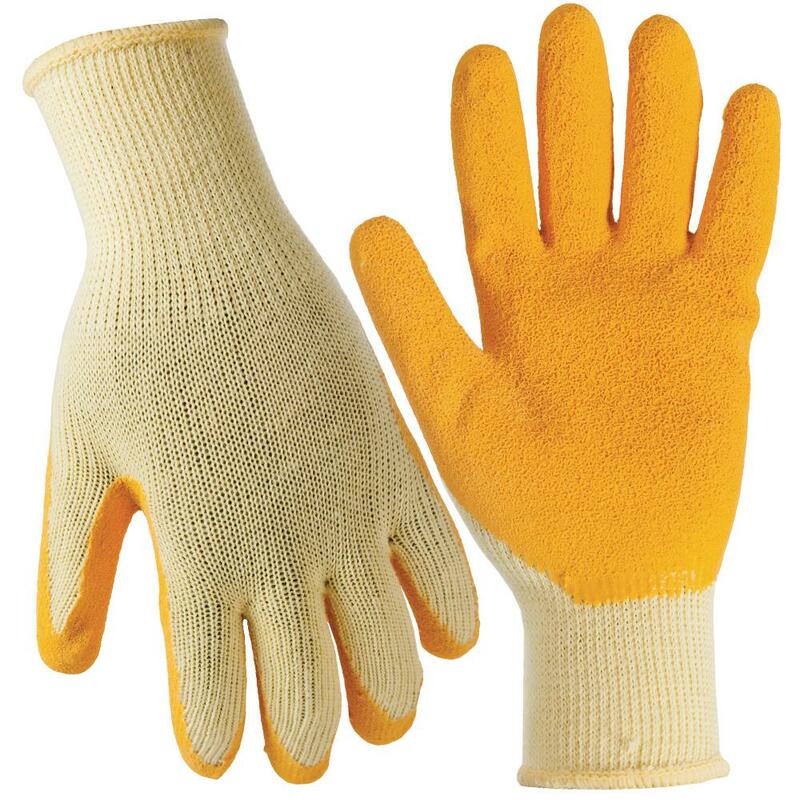 If you do require something a little more bespoke or you are looking to create a family of products but not sure where to start, call one of our trained advisers and they will be able to help and advise. 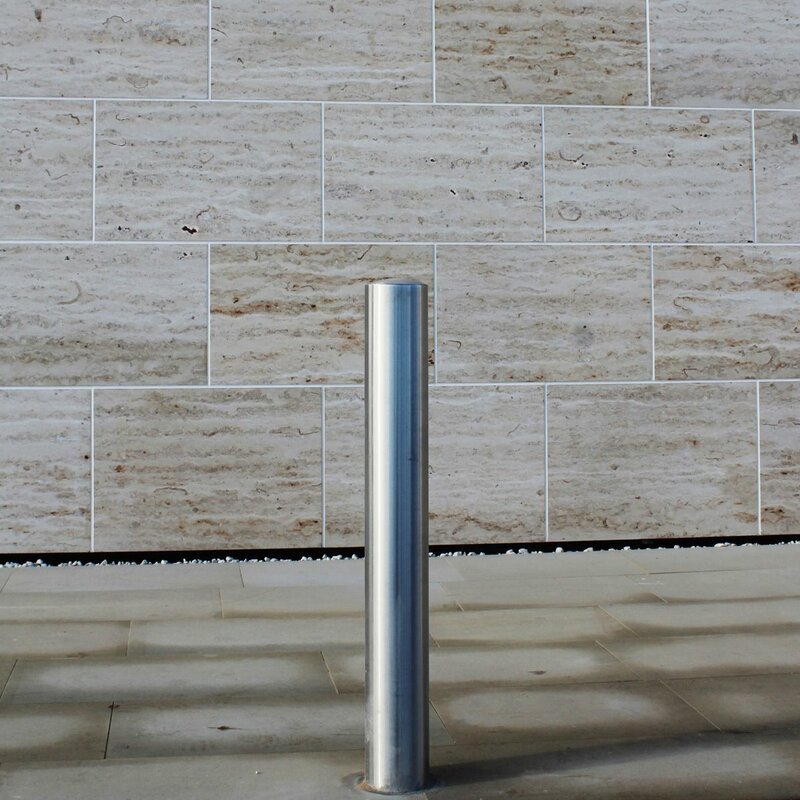 Please make sure you let us know if you plan on using this Stainless Steel Bollard by the Sea. 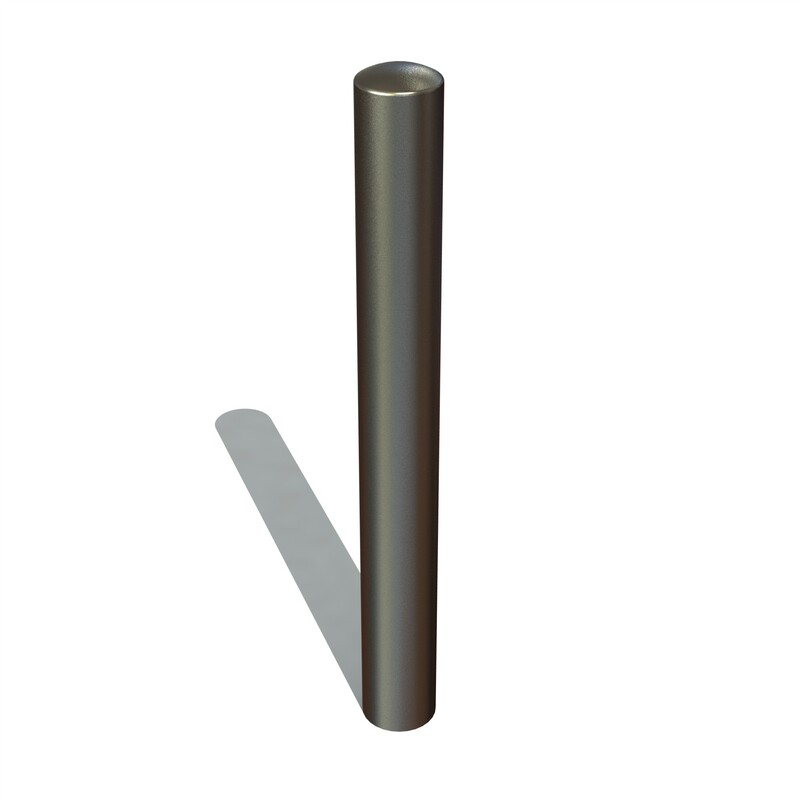 We hold in stock 101mm and 114mm diameter with semi dome top in grade 304. 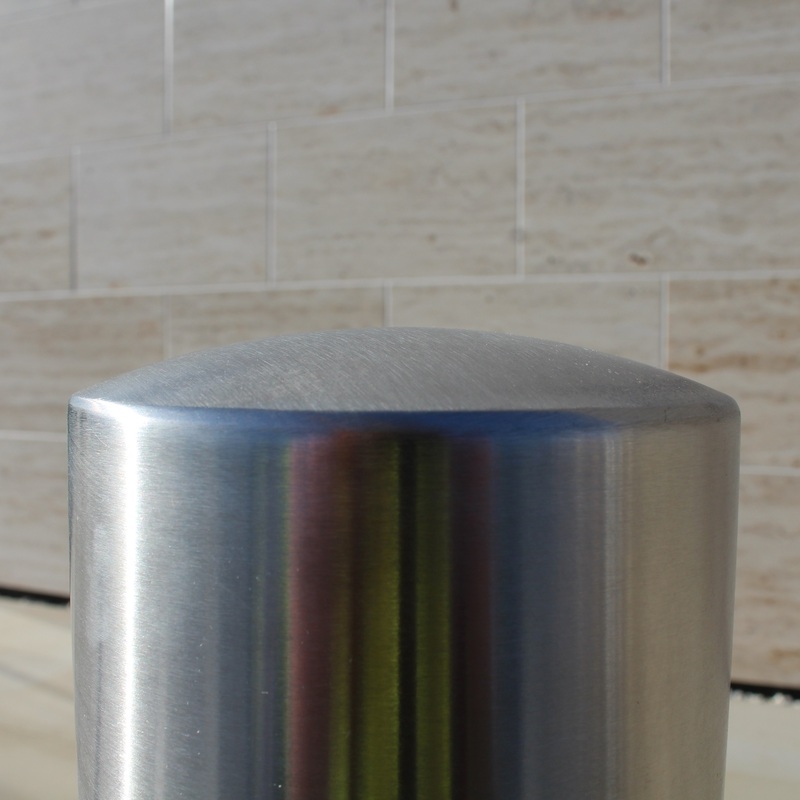 For other versions the lead time will be 2-3 weeks.